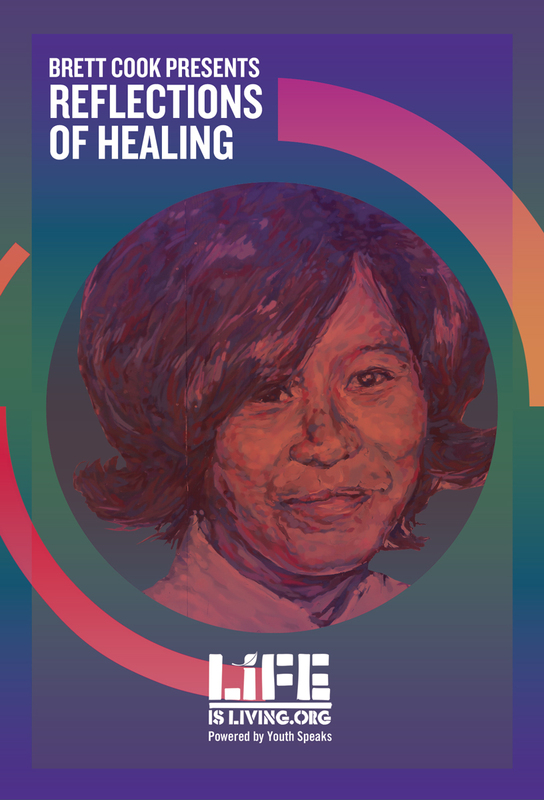 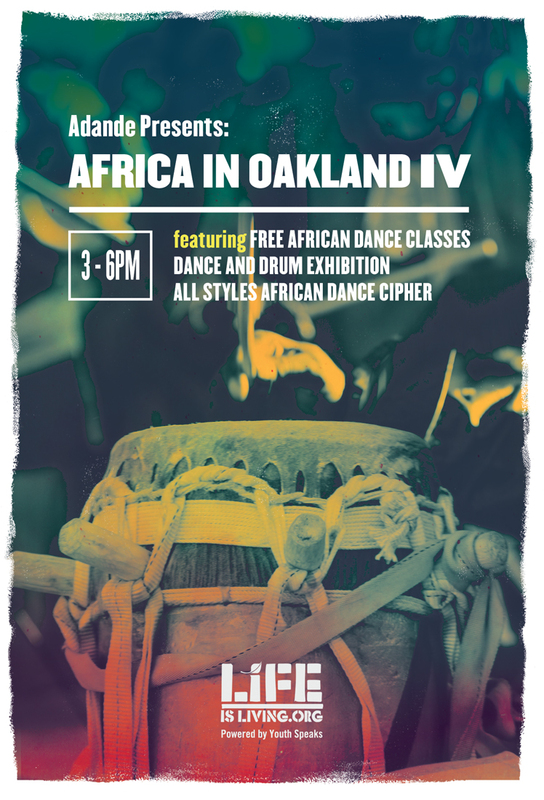 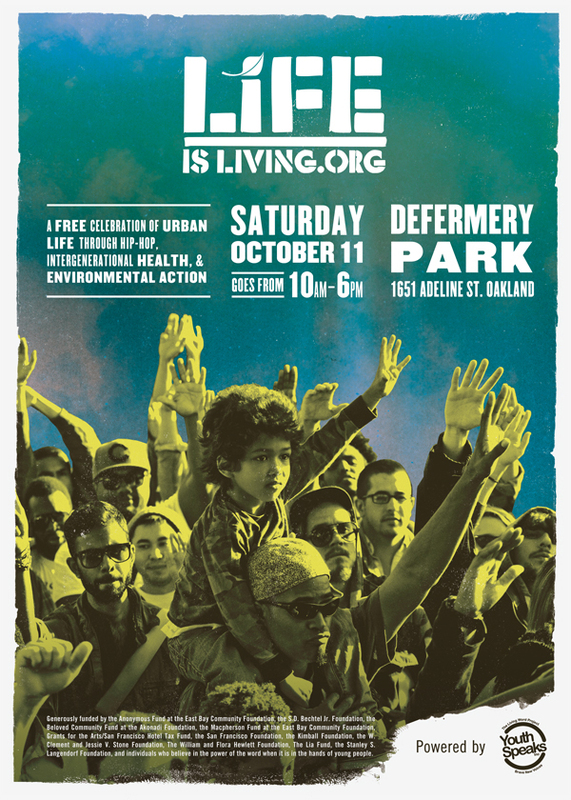 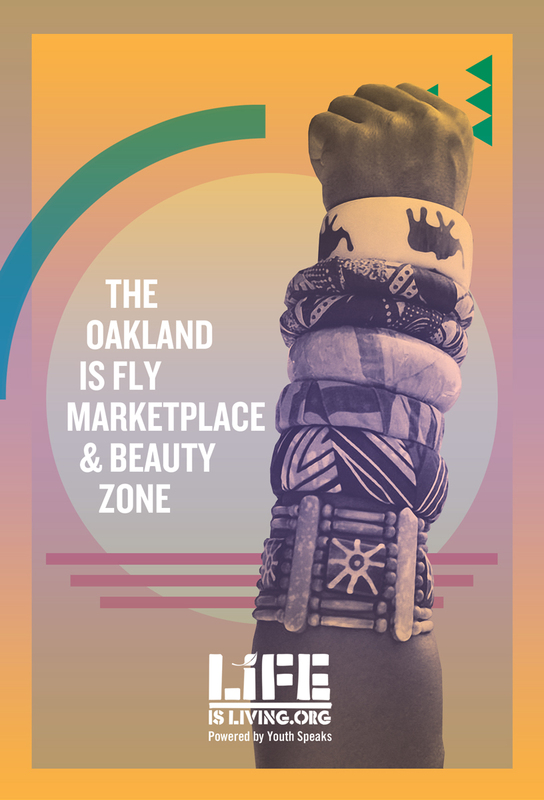 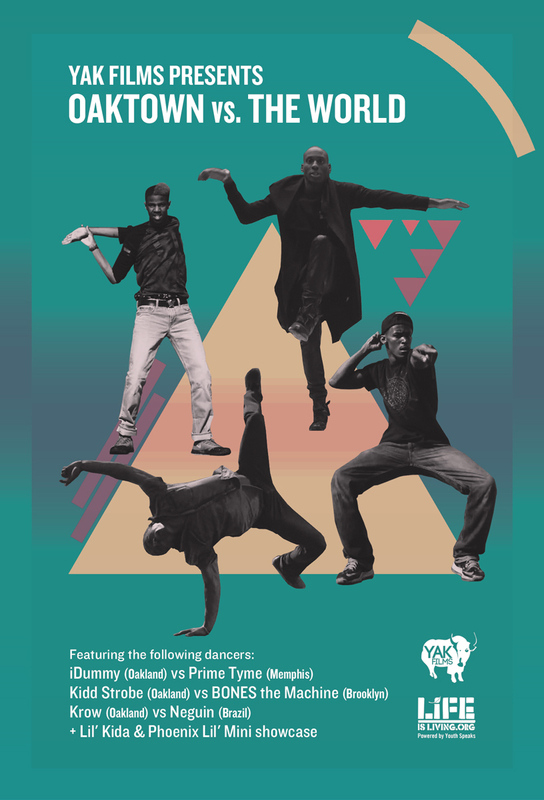 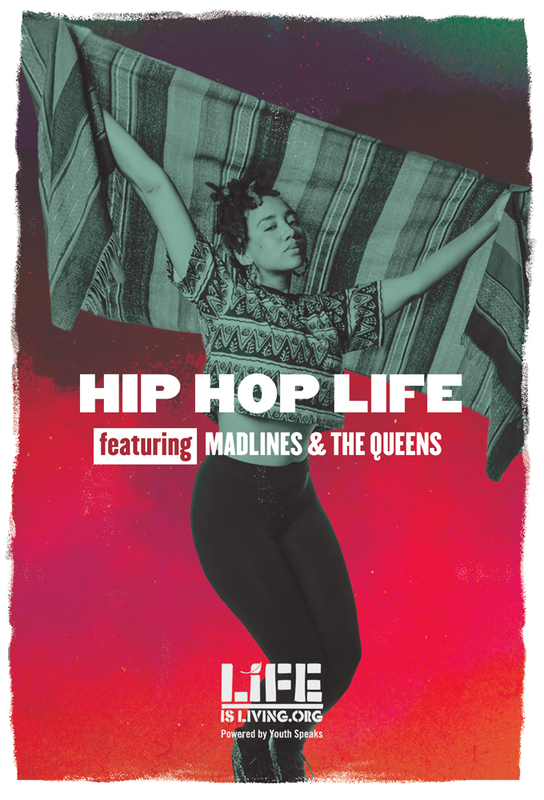 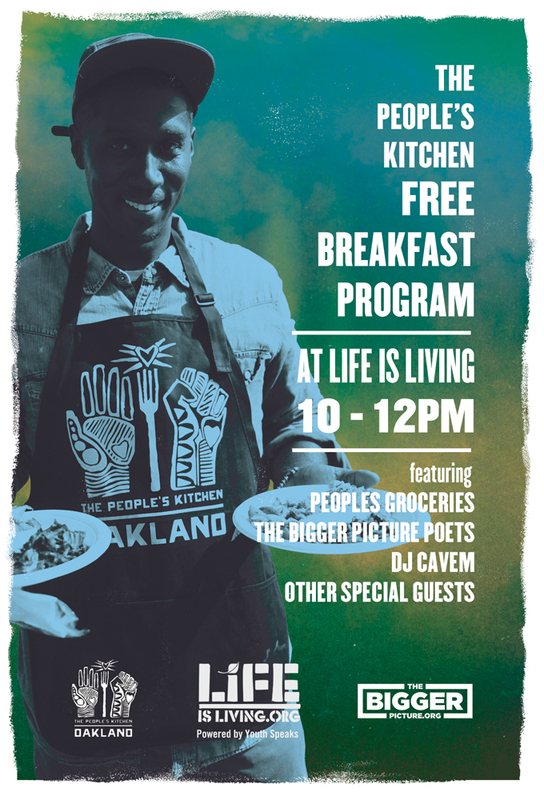 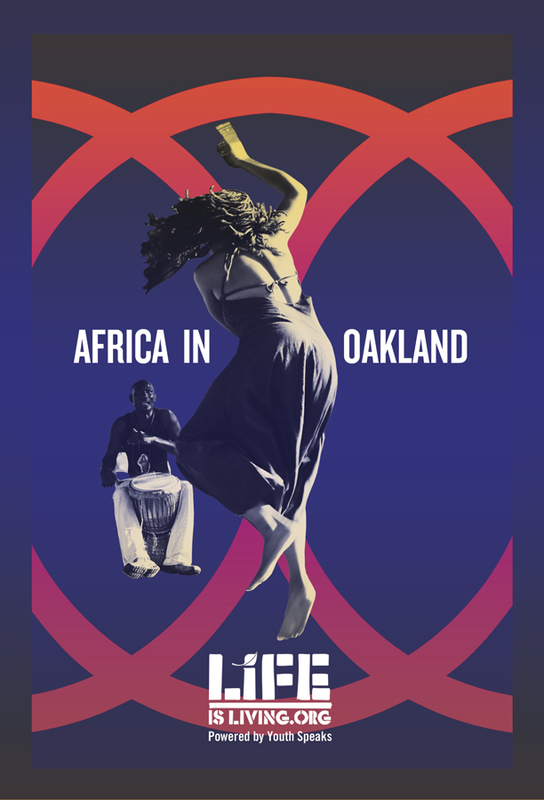 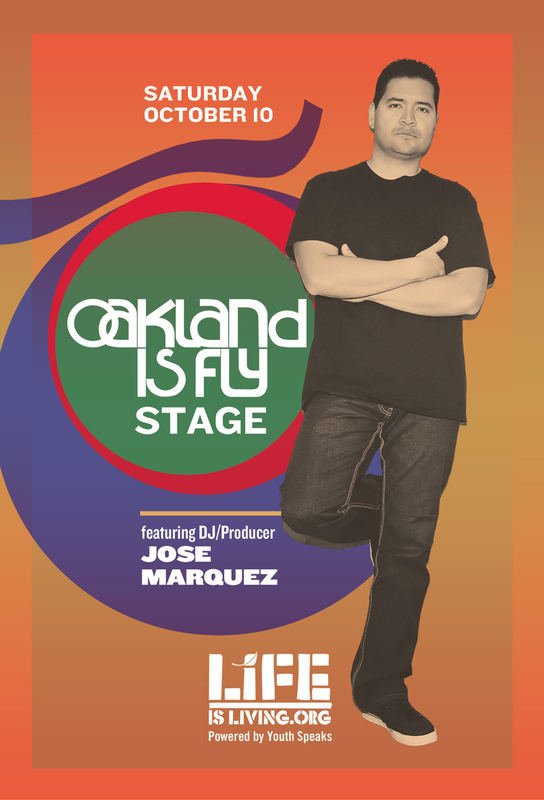 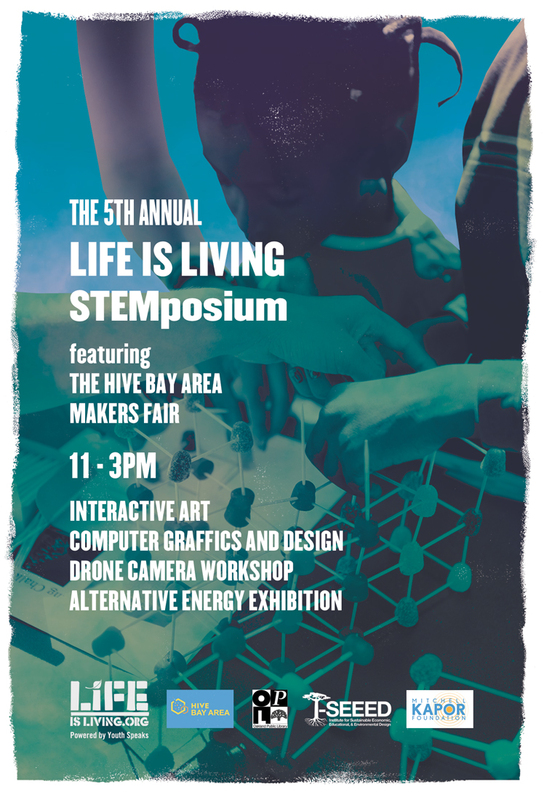 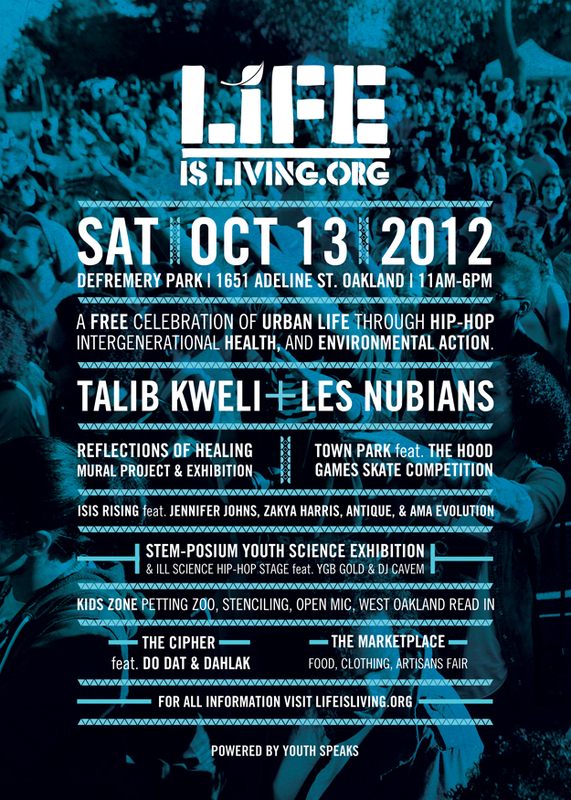 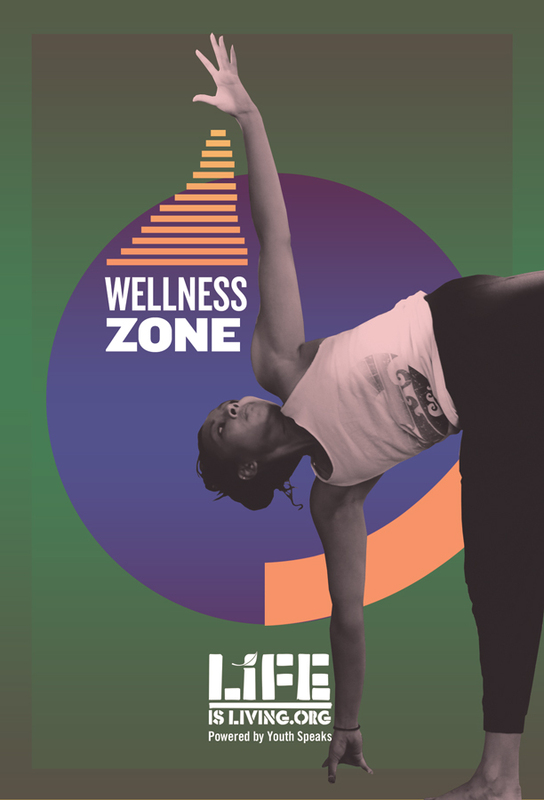 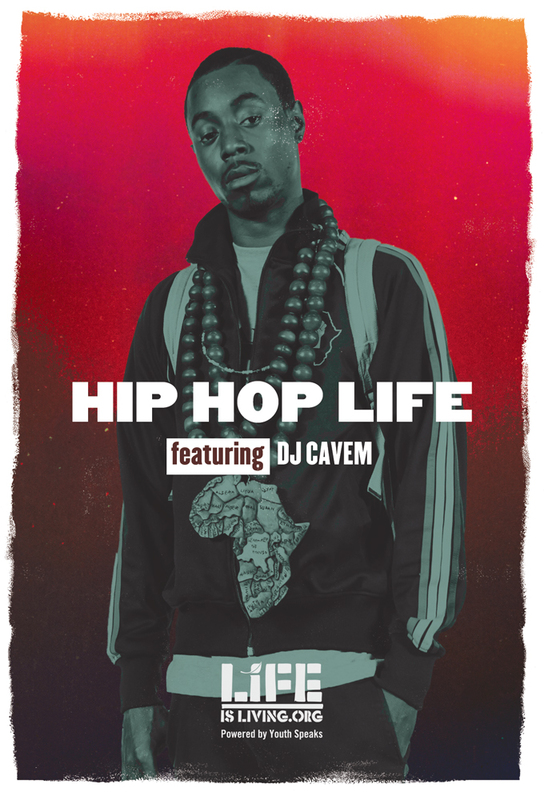 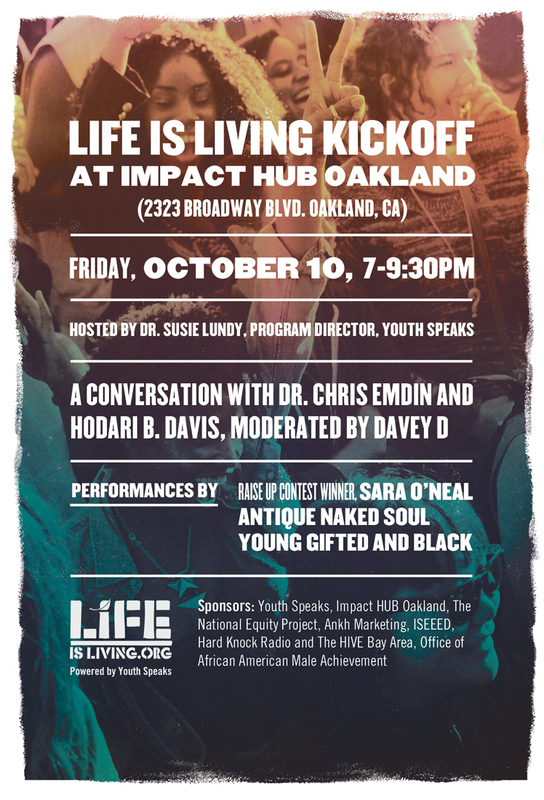 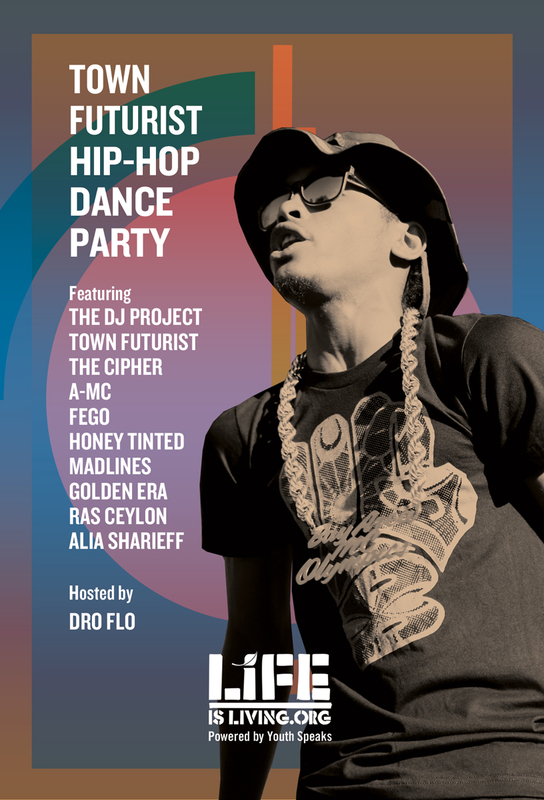 In honor of how music and dance have helped sustain life in our city, in 2015 Life is Living featured many of the best DJ’s, dancers, dance companies, and music happening in Oakland. 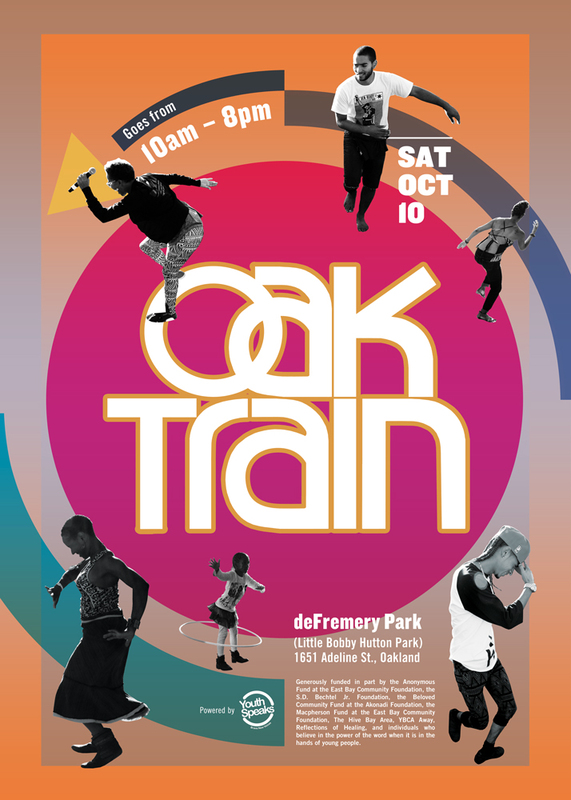 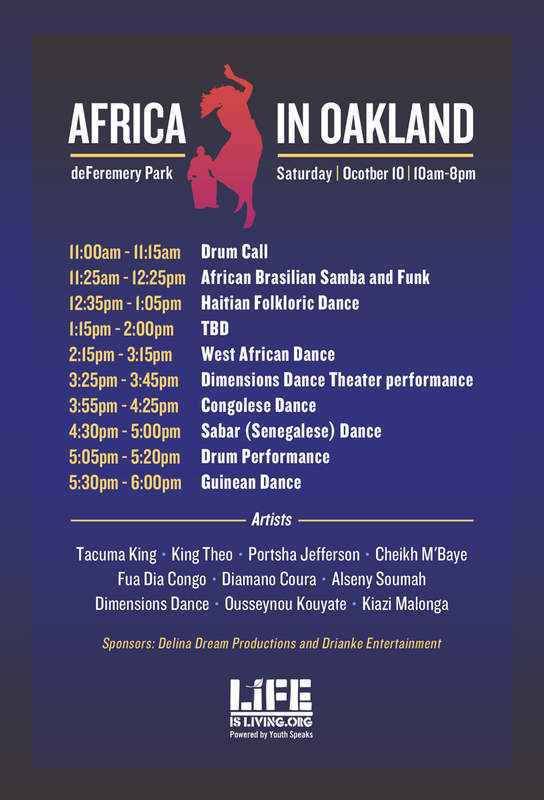 Included in this exhibition were interactive opportunities for attendees of all ages to engage and participate ranging from a World Record Soul Train Line, live Dance classes, Health and Beauty Zones, Childrens Activities, Karl Watson Skate Day at Town Park, live Hip Hop Performances and a dance battle featuring some of Oakland’s top street dancers against dancers from other cities entitled OakTown vs. the World. 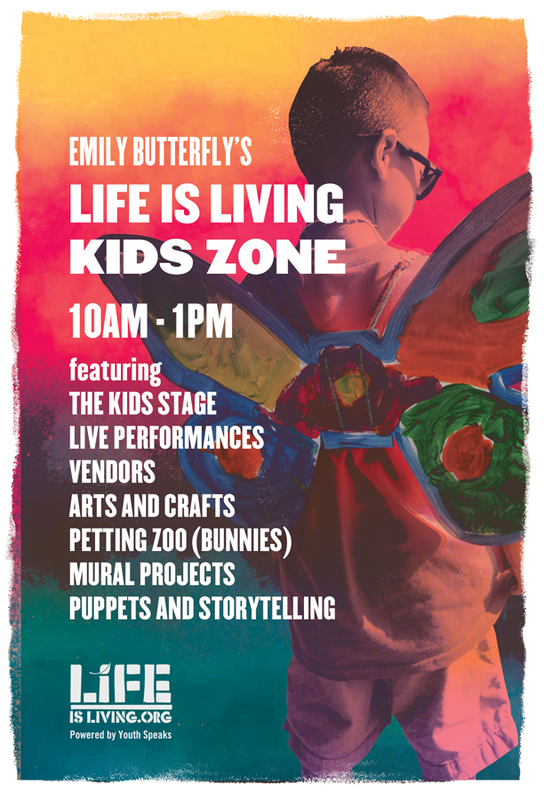 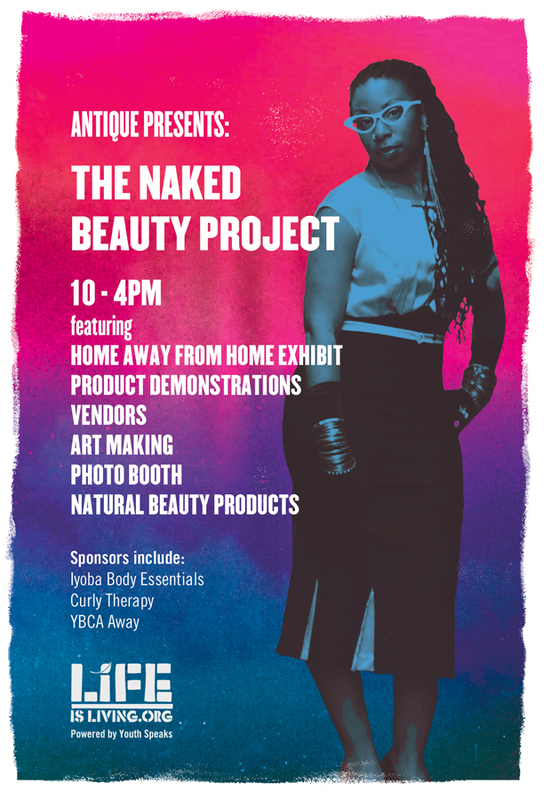 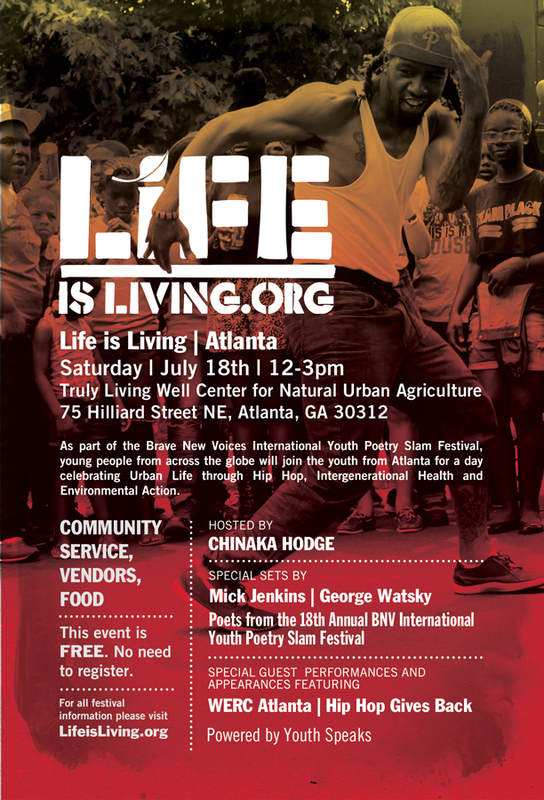 In 2015 with the support of Philly Urban Creators and Brave New Voices, the Life is Living Campaign will land in Atlanta, Ga. 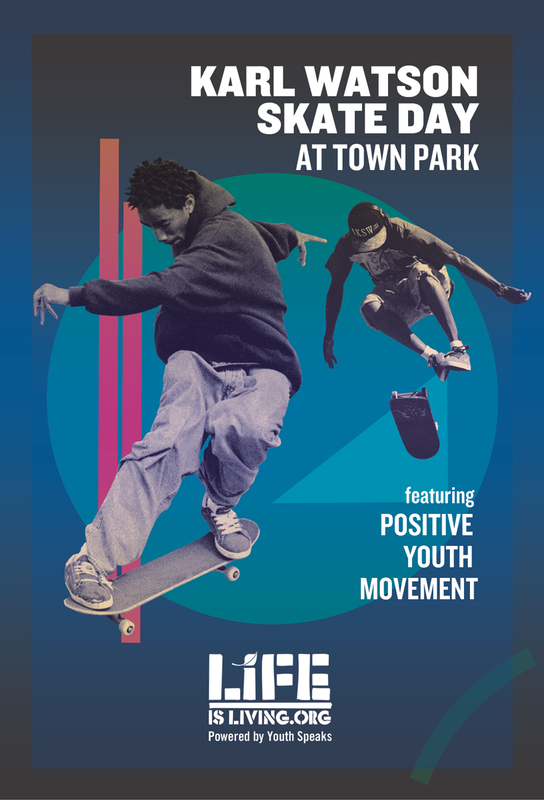 Using “Hood Stock” as a template, Life is Living Atlanta will include the 600 youth participants of Brave New Voices, and all the varying components of the mini festival including live performances, public art, community service, and vendors. 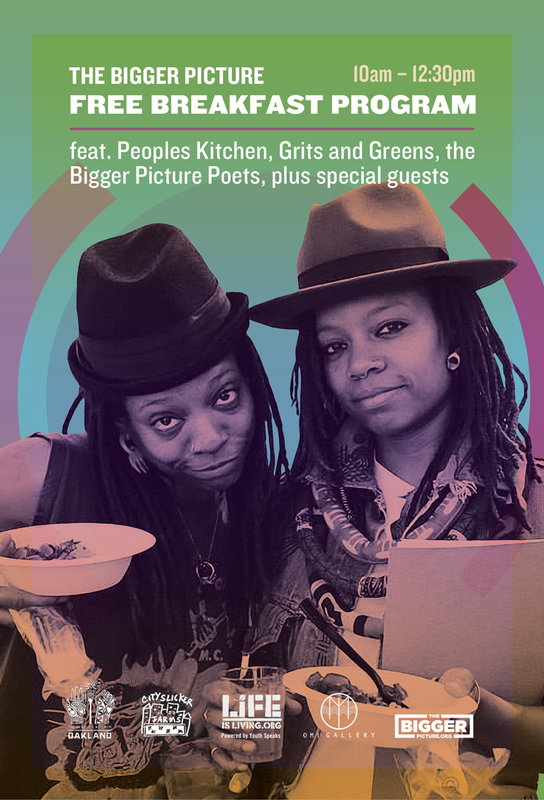 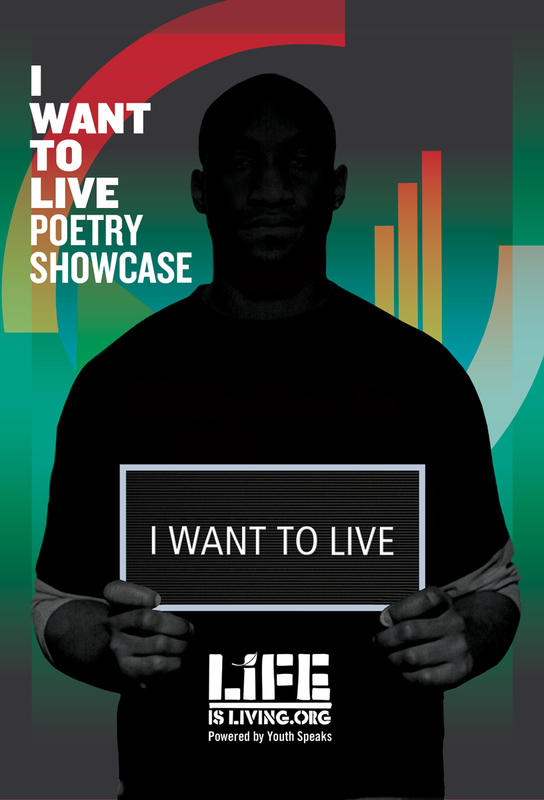 In 2015, Life is Living Philadelphia was born in partnership with Philly Urban Creators (PUC), and the youth and organizers of the Brave New Voices International Youth Poetry Slam Festival. 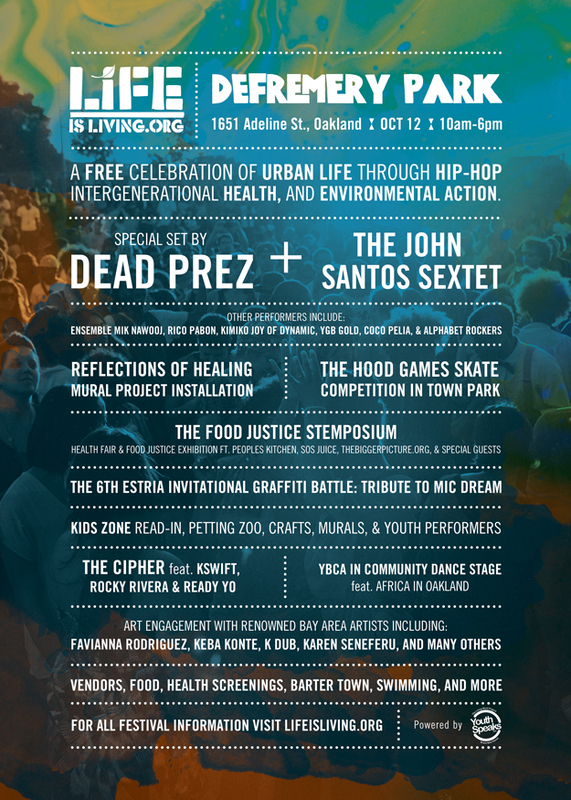 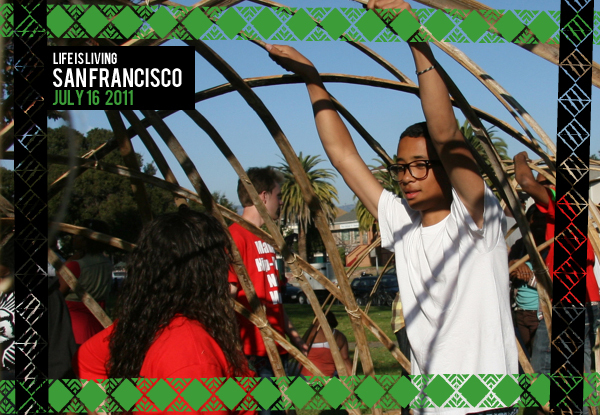 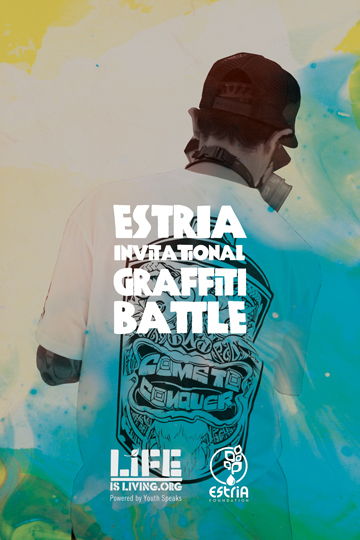 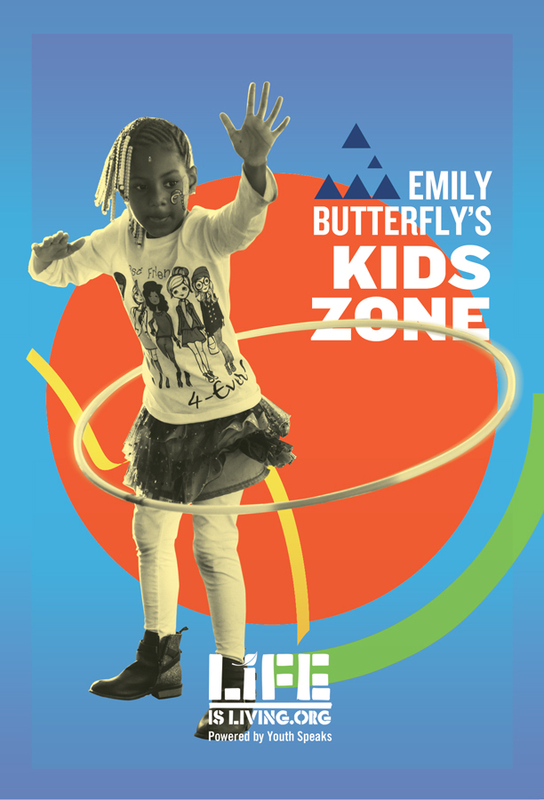 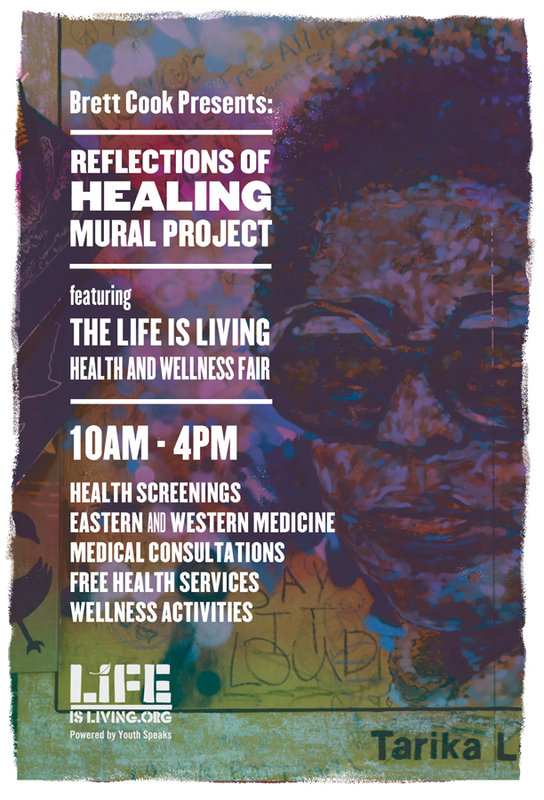 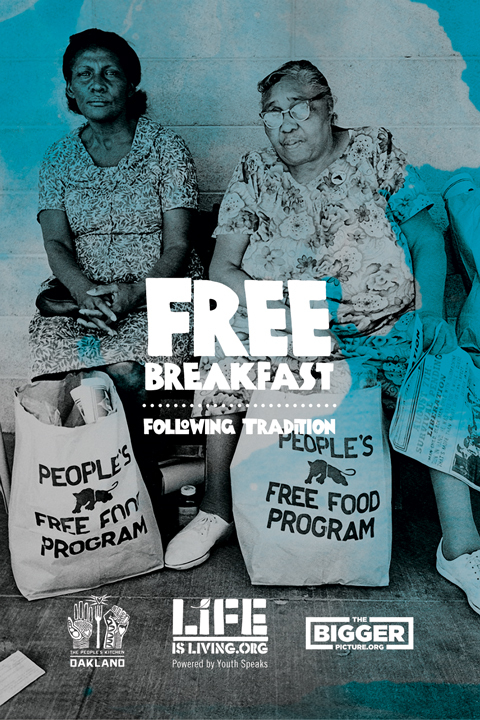 Celebrating Life through urban performance, intergenerational health, and environmental action. 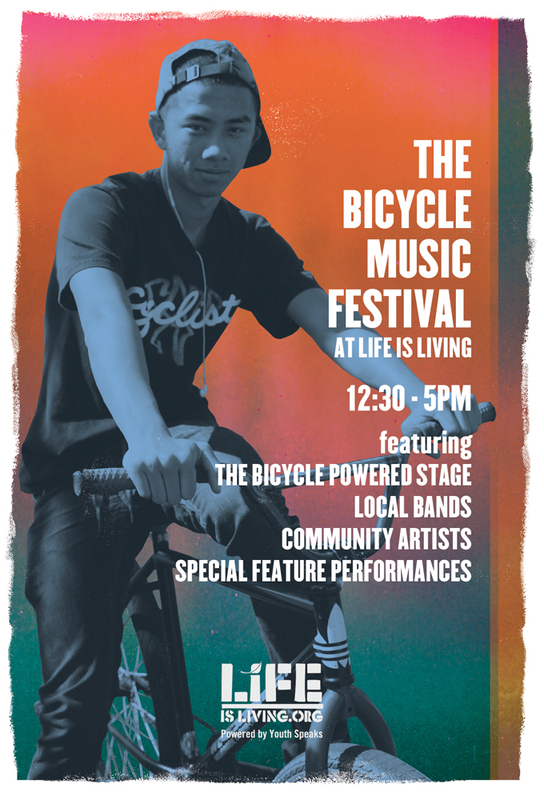 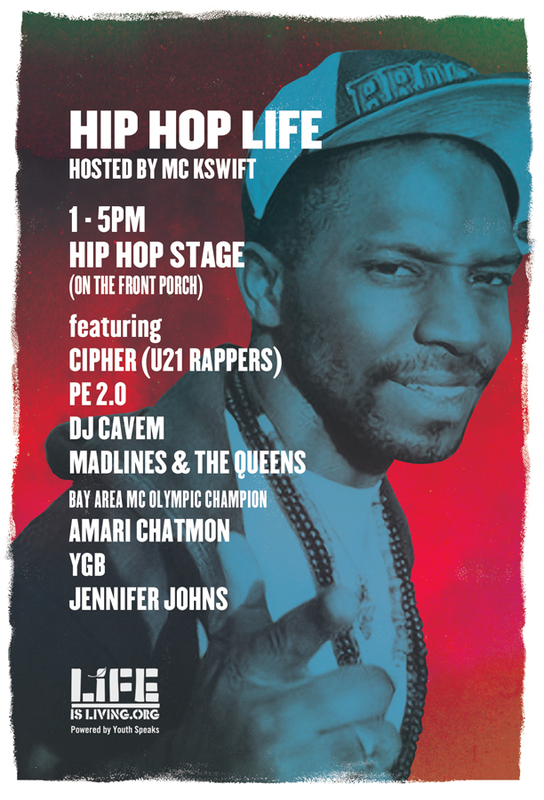 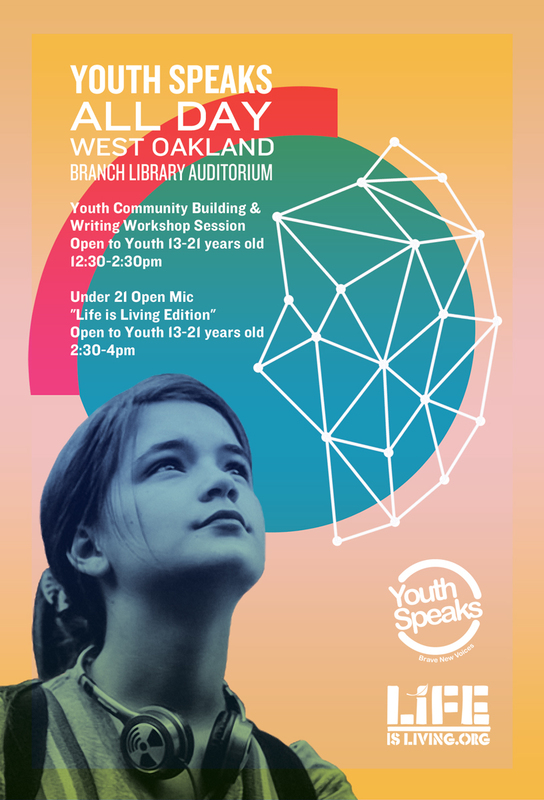 The Mitchell Center, in partnership with artist-in-residence Marc Bamuthi Joseph, and the Living Word Project, Youth Speaks hosted Life Is Living Houston, a hip-hop-based environmental justice festival. 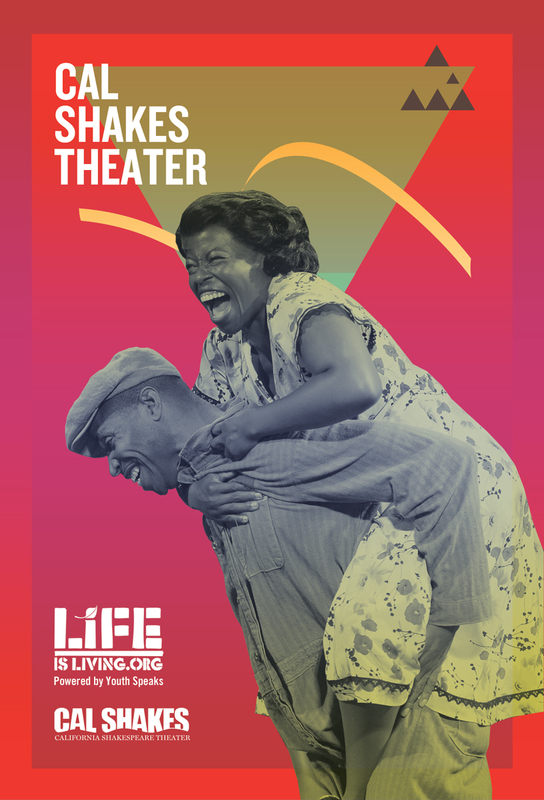 On May 9, 2009, Riverside Theatre, The Living Word Project, MAPP International, Mighty4 and Samurai Graphix presented Cultural Animators Series EARTH (H)OURS presented Life is Living at Riverbank State Park in Harlem. 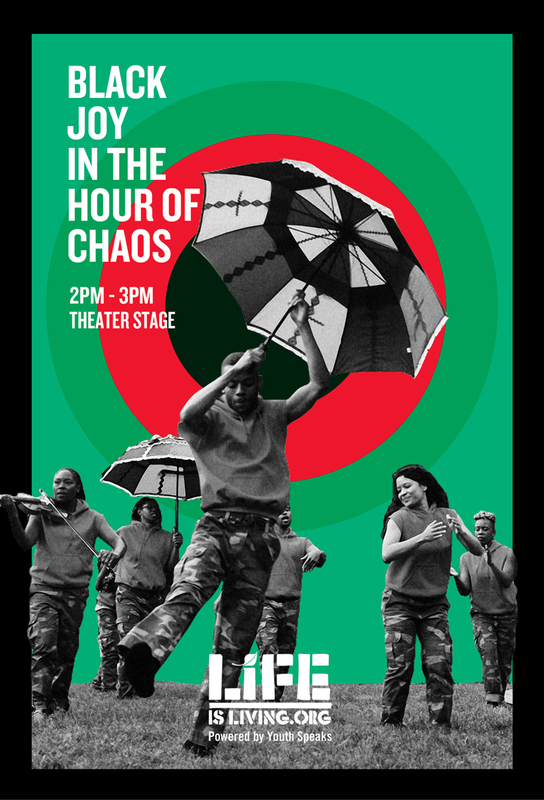 On July 19, 2009, as part of Brave New Voices 2009, Life Is Living :: Chicago, IL was presented in collaboration with Chicago’s Kuumba Lynx in collaboration with MAPP International Productions.